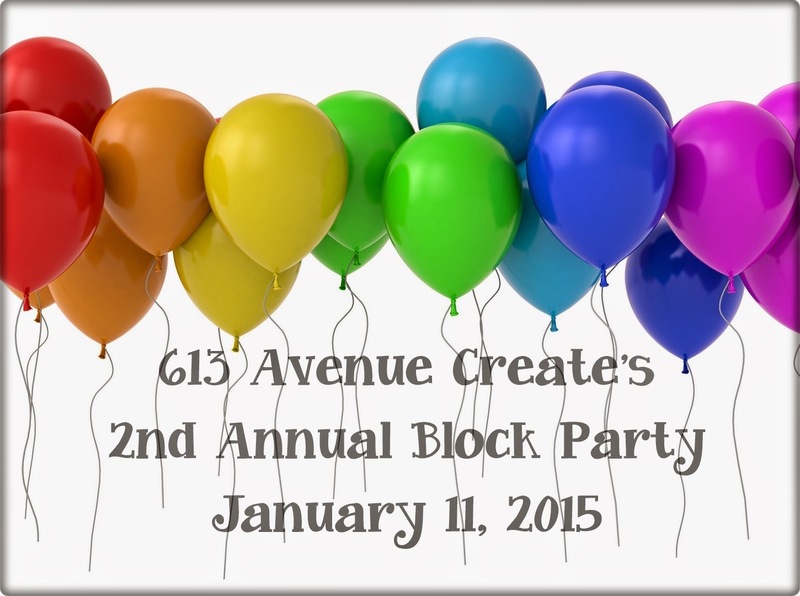 Ok I'm back with post #2 for our 613 Avenue Create Block Party! Again I am using the SVG/image set by The Cutting Cafe called BALLOON FUN PRINTABLE & CUTTING FILE SET. I used the heart balloon again but this time I made a Valentine's card for my hubby. Beautiful Valentines day card. 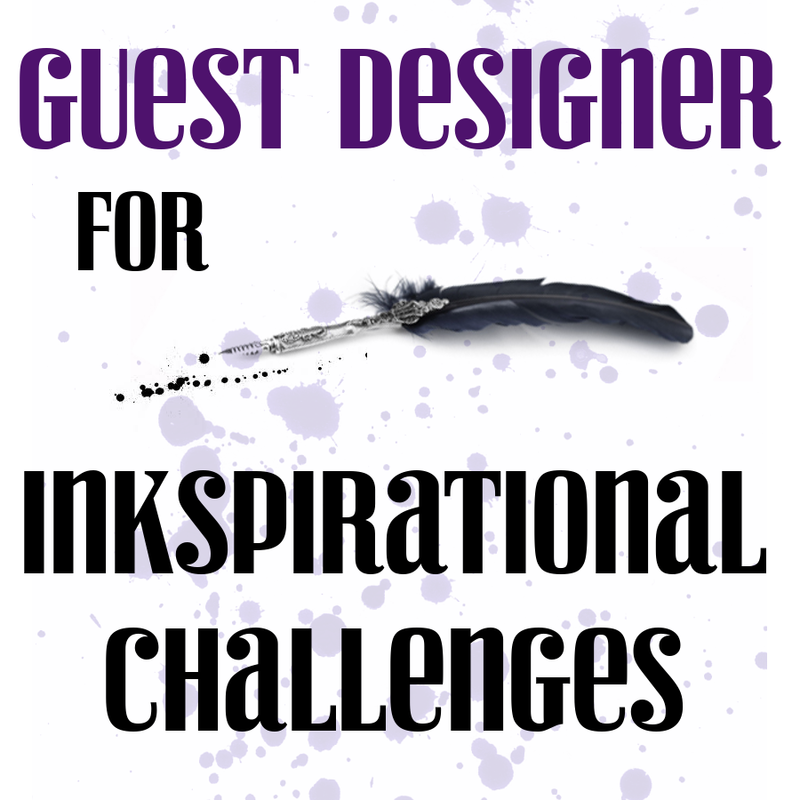 Thank you for joining us at http://lilpatchofcraftyfriends.blogspot.co.uk/ challenge. Kathi this is just gorgeous. Loving the heart shaker box. 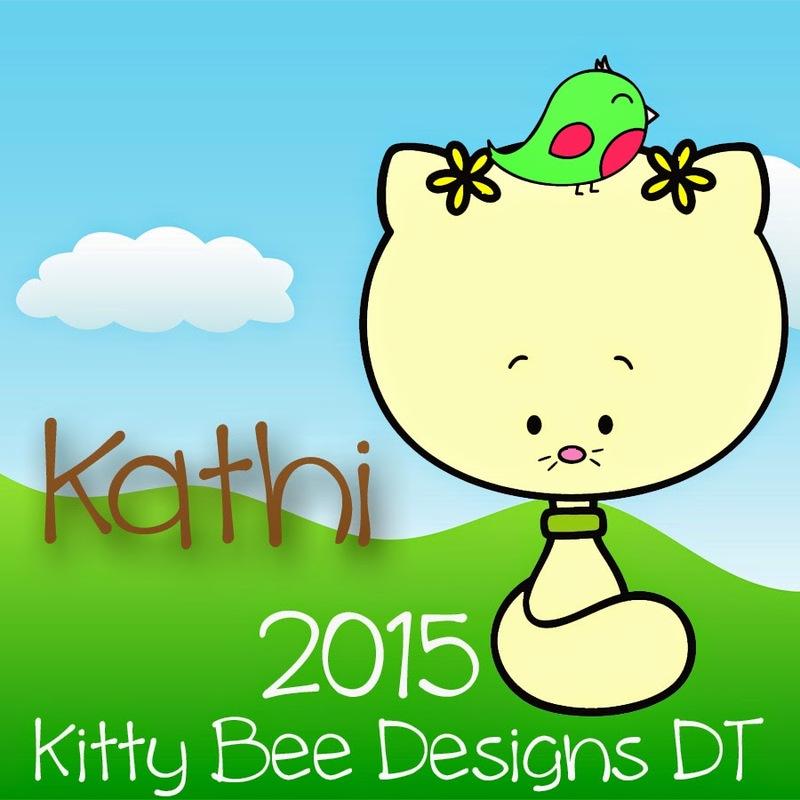 Kathi, this is AWESOME! Love the shaker and your design is stunning! Love it! Thank you for joining us at Lil’ Patch of Crafty Friends this Challenge and Good Luck. We sure hope you join us again. These are spectacular! I wanna do these soo bad! How absolutely delightful they will be for the recipient... well done girlfriend! THanks for joining us at Creative Fingers. Just wanted to stop by and say a big Grats for being selected as one of Top 3 for your above entry from our 1st challenge, well deserved. Thanks for joining us over at Lil Patch of Crafting Friends, wish you luck and hope to see you for C#3. Happy Winnie the Pooh Day! Free Digi's!